NOTE: The above book cover graphics and titles are for visuals only and will be changed prior to publishing. 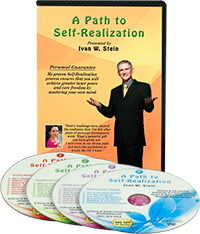 I'm Asking For Your Help to raise funds that will allow me to devote 100% of my time to edit and publish my 3 books on the topics of personal transformation and conscious evolution. To facilitate this fundraiser, I've launched a Crowdfunding Event on KickStarter. All donations receive rewards that include: thank you emails, postcards, website listings with hyperlink, my "Path To Self-Realization" DVD's, CD's, single or multiple copies of each book, signed and personalized books, as well as the opportunity to have your name listed in the book acknowledgements. 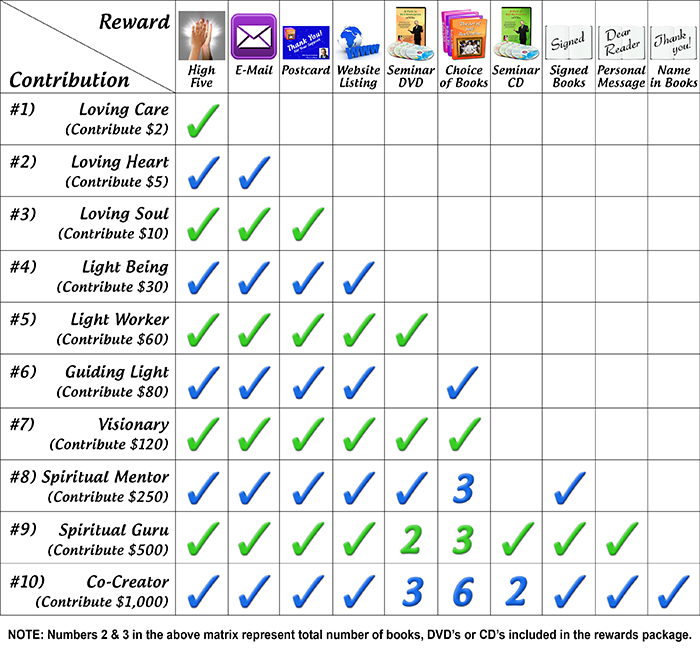 Please check out my Rewards Matrix for a complete list of what you will receive with each donation package. Your support is sincerely appreciated and can be in forms other than financial. Please consider Posting, Sharing, Blogging or Emailing this page or my KickStarter Link to your friends and networks. I have also created a Book Publishing Promotional Video that I hope you enjoy.